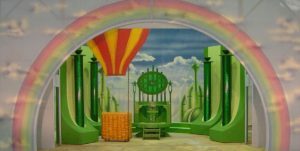 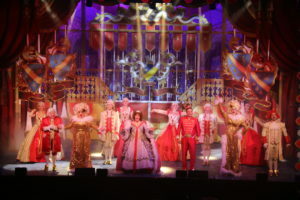 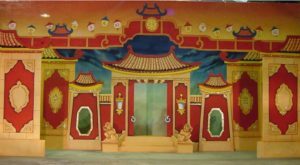 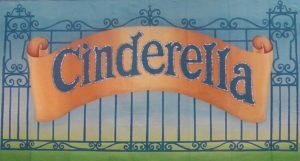 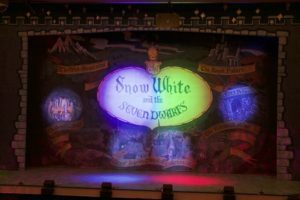 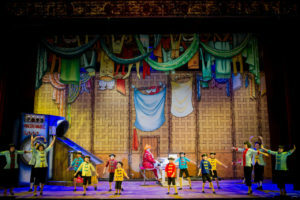 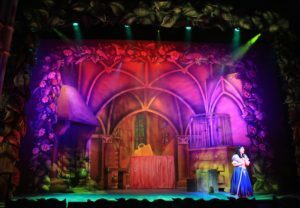 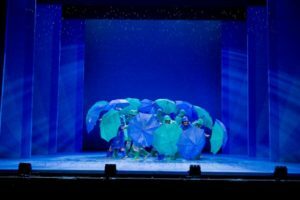 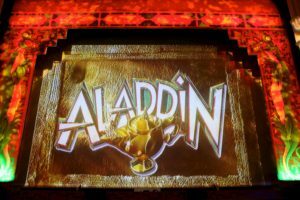 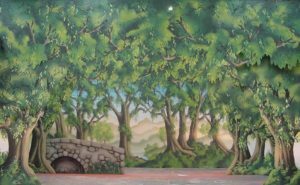 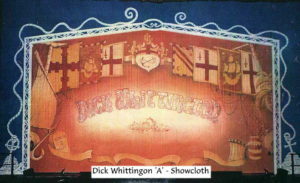 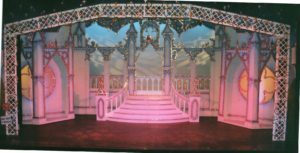 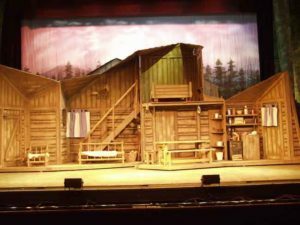 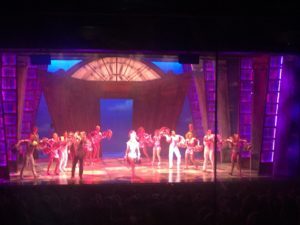 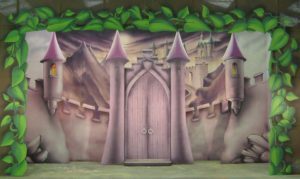 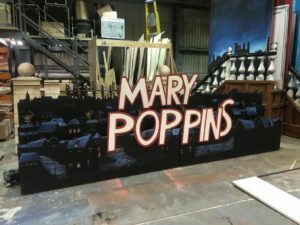 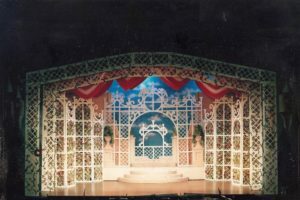 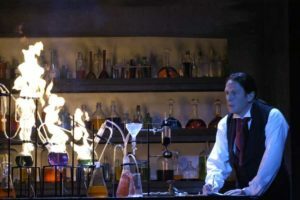 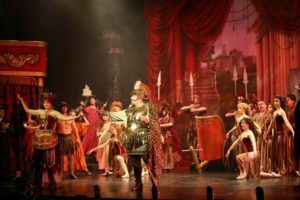 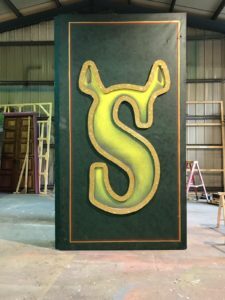 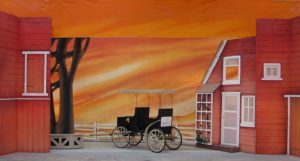 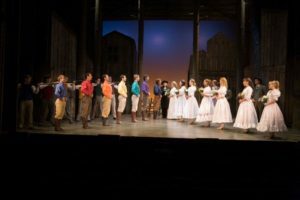 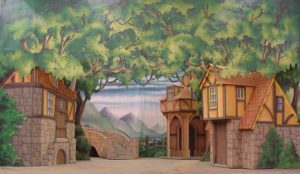 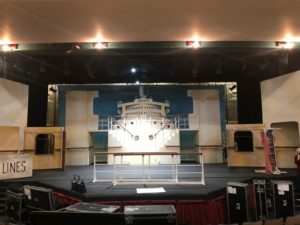 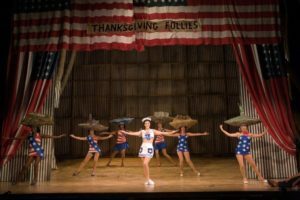 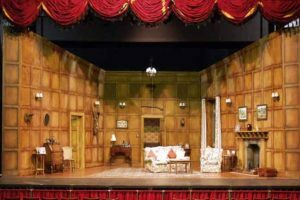 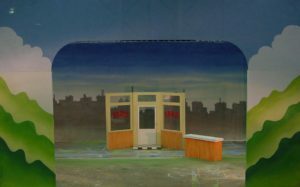 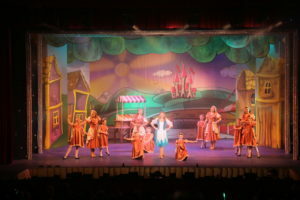 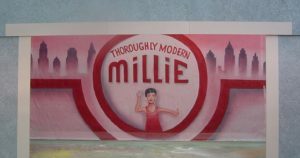 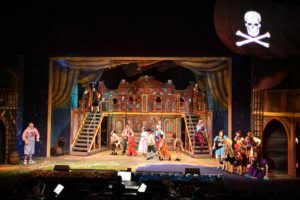 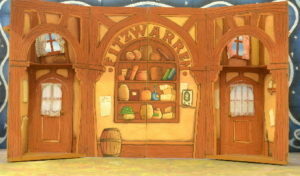 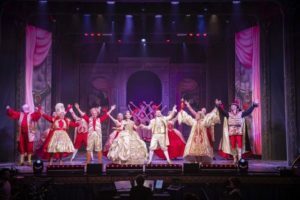 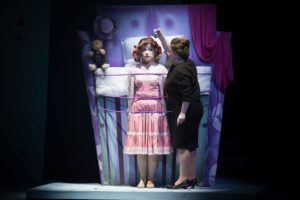 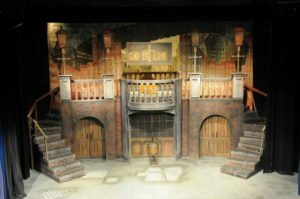 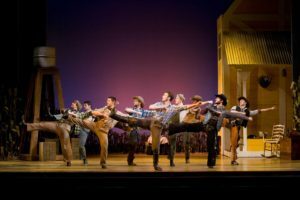 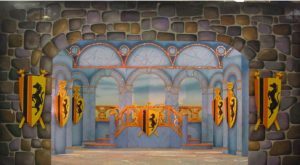 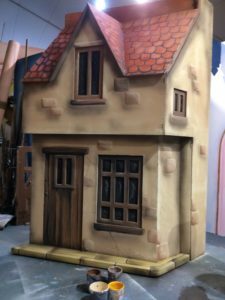 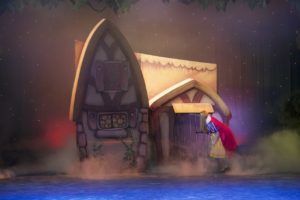 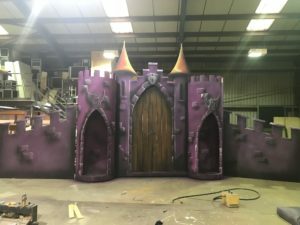 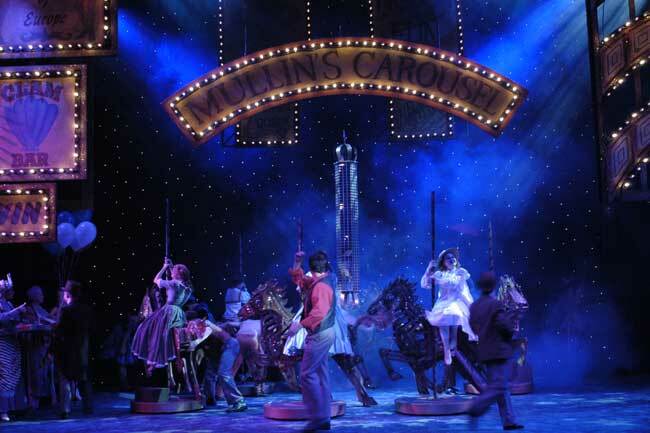 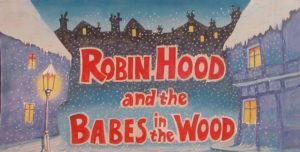 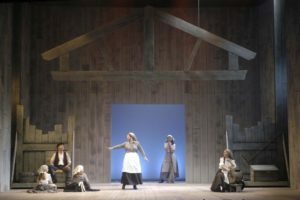 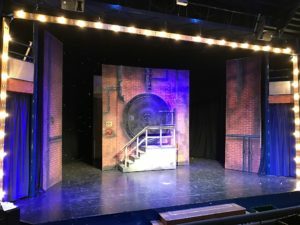 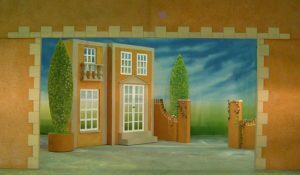 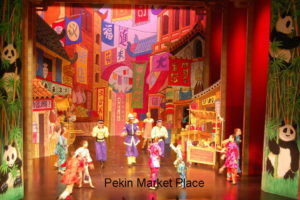 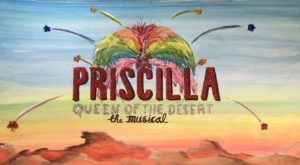 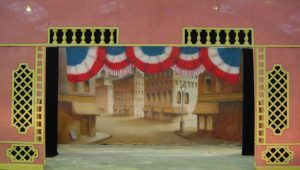 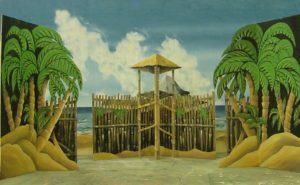 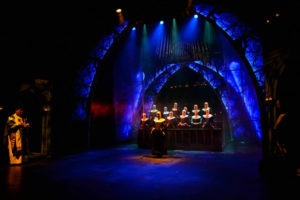 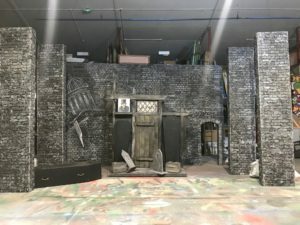 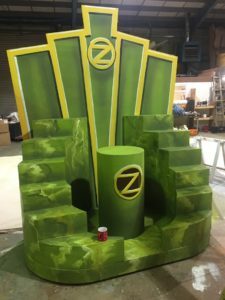 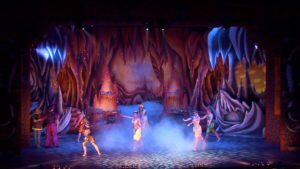 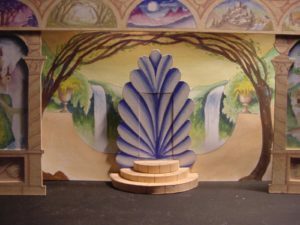 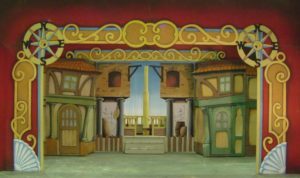 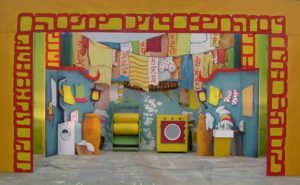 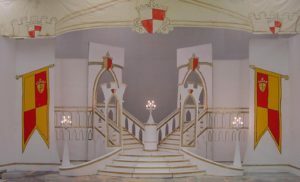 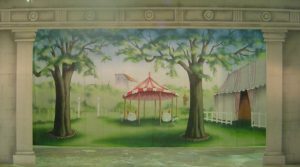 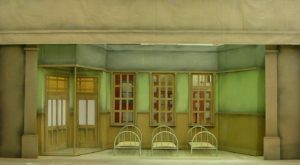 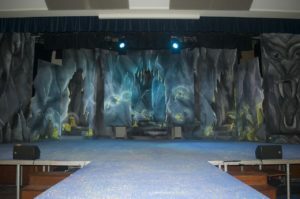 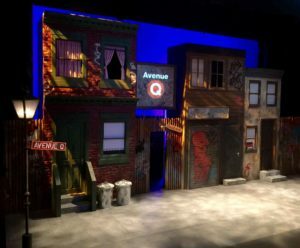 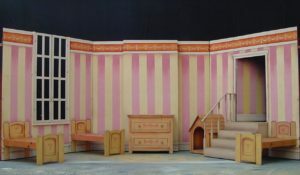 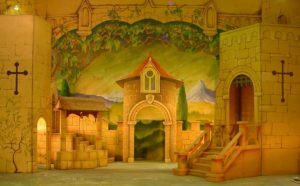 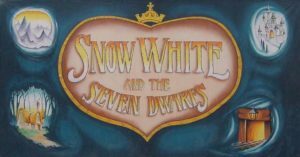 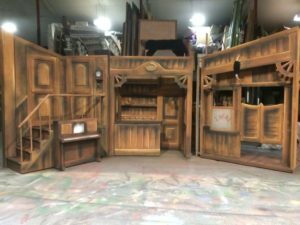 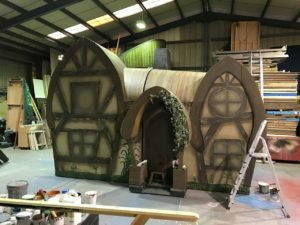 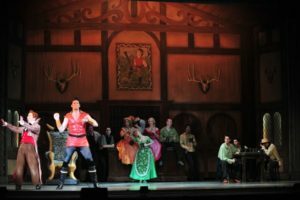 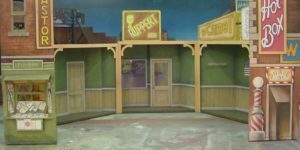 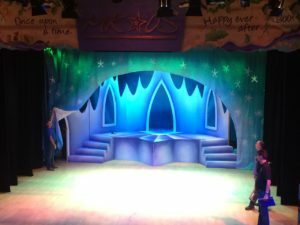 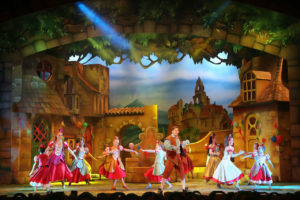 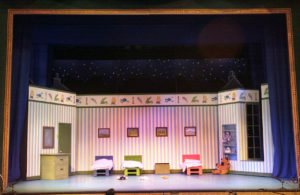 Based on our successful touring production this set has now been adapted to fit a wide range of venues from the smallest hall to the largest no 1 theatre whilst still retaining the classic Disney look. 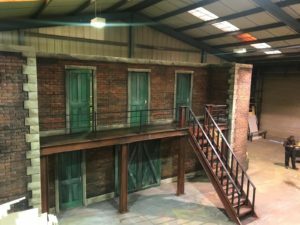 The tracked and winched floor not only makes the trucks appear as if by magic but also helps to give a professional look to the production. 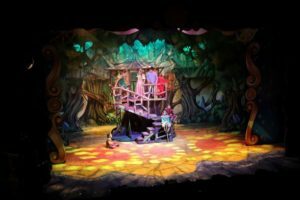 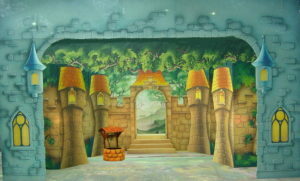 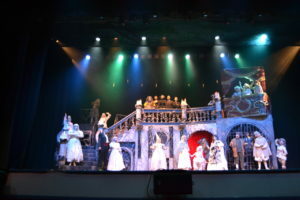 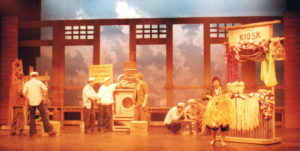 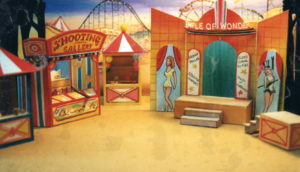 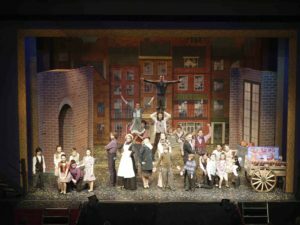 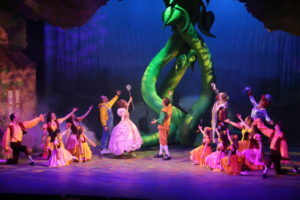 An Unconventional set with the Lost Boys hideouts a revolving tree house. 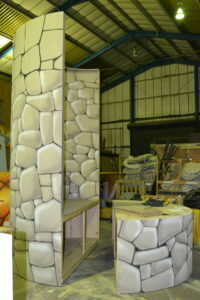 It can be used with a variety of Marooners Rocks and finales to suit the available space.